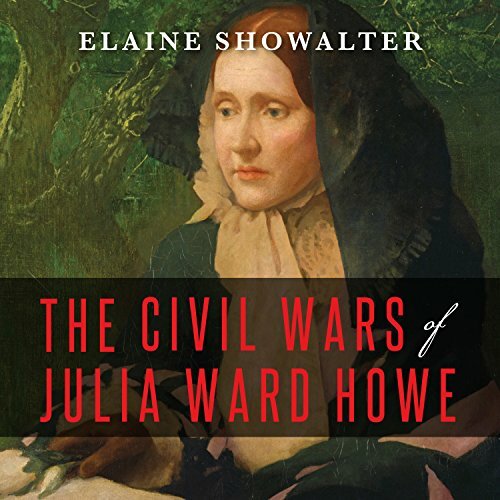 Showing results by author "Elaine Showalter"
Julia Ward (1819-1910) was an heiress and aspiring poet when she married Dr. Samuel Gridley Howe, an internationally acclaimed pioneer in the education of the blind. Together the Howes knew many of the key figures of their era, from Charles Dickens to John Brown. But Samuel also wasted Julia's inheritance, isolated and discouraged her, and opposed her literary ambitions. Julia persisted and continued to publish poems and plays while raising six children.